More details about the 2019 Ram 1500 (We should see pricing this week), we thought this would be a good time to take a look at the new trucks most talked about feature. 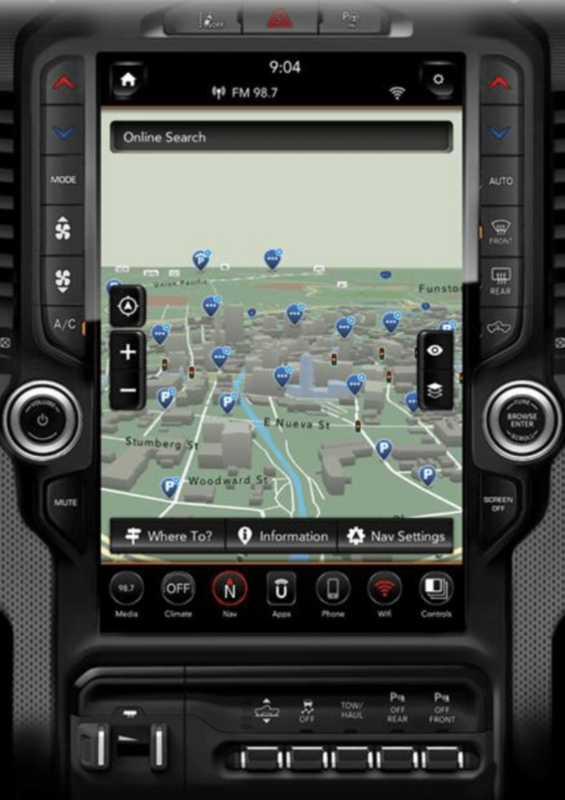 The 2019 Ram 1500 12 inch UConnect screen is a first in the pickup truck segment and FCA’s first application of this system in any of their vehicles. The bonded flush reconfigurable touchscreen features model specific graphics, a split screen mode capable of running 2 applications of the users choosing at the same time or you could use all that screen real estate to run 1 application such as navigation. The drag and drop menu bar returns allowing you to position the apps that you use the most in the main menu bar that displays on the bottom of the screen at all times. Siri Eyes Free also returns allowing full voice control of your iPhone via the voice button on the steering wheel. UConnects navigation system now allows one step voice destination entry for ease of use as well as the ability to display 3 dimensional landmarks. 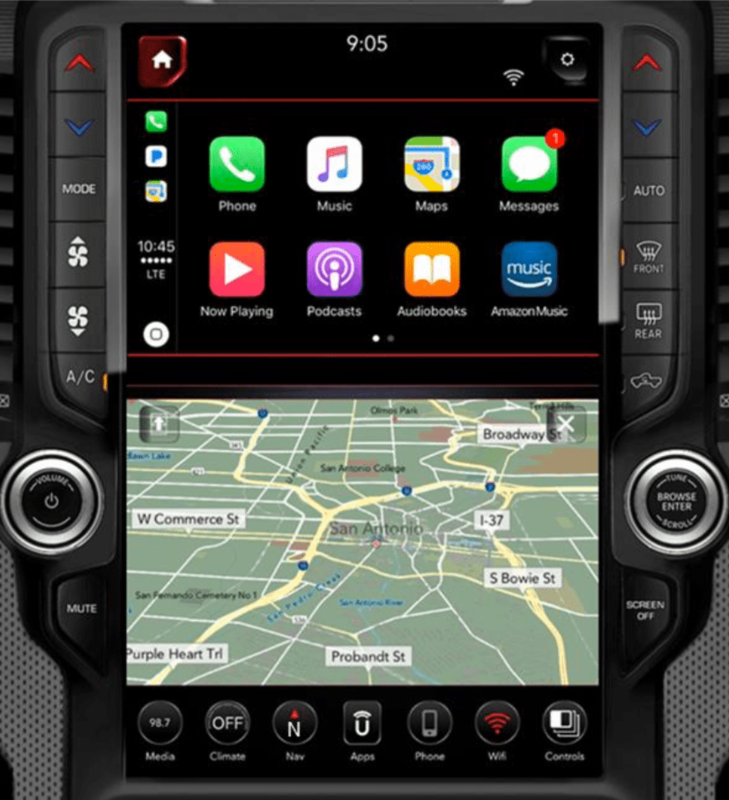 The system is also Apple Carplay and Android Auto capable which gives you the ability to run either on half the screen while still displaying navigation, climate controls, radio pre-sets etc on the other half. 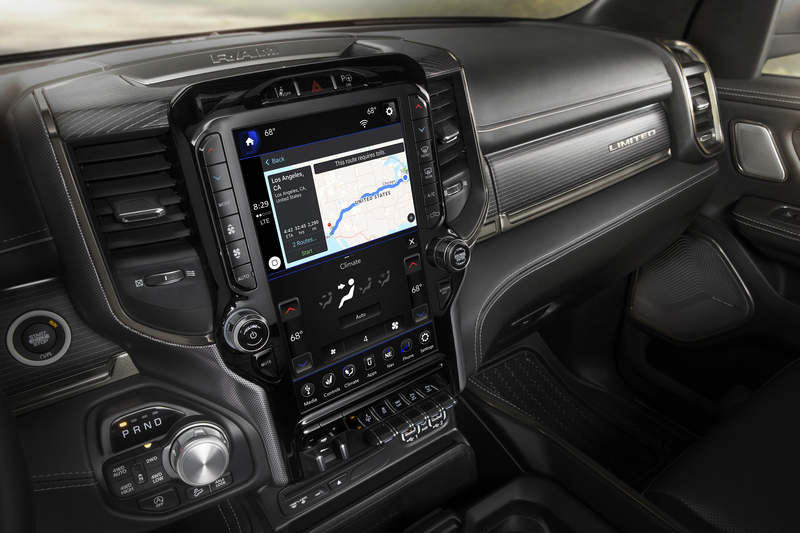 Sirius XM 360L makes its debut in the 2019 Ram 1500 offering a new more personalized SiriiusXM experience. 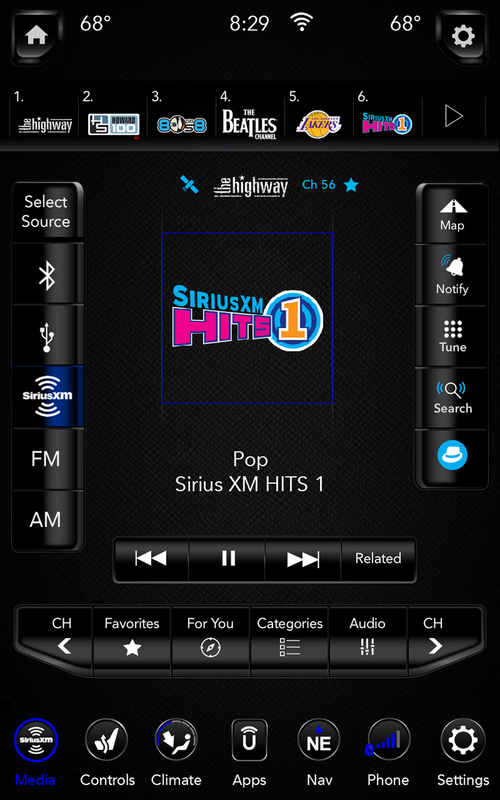 The new Sirius package features more channels, on-demand content, individual listener profiles to allow different drivers to have their own set presets and favorites which can also be synced with your mobile phone which allows you to continue listening from where you left off in the vehicle. A voice search feature is also available or you can let SiriusXM recommend content to you. 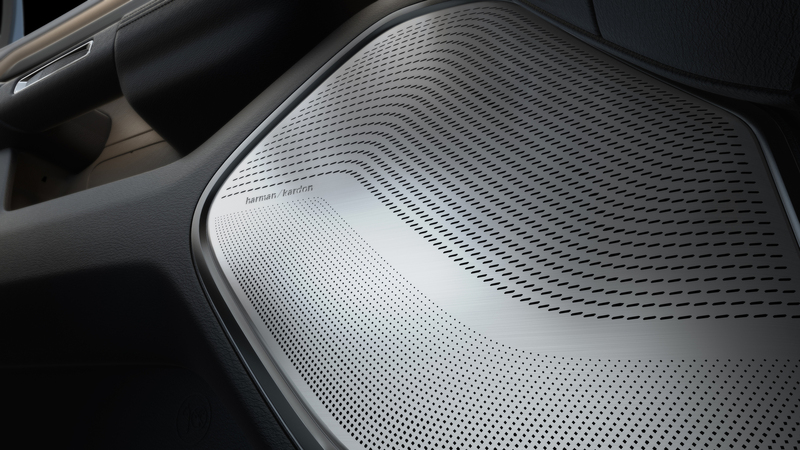 Also available on Laramie, Longhorn and Limited models is a 19 speaker, 12 channel Harman Kardon audio system. 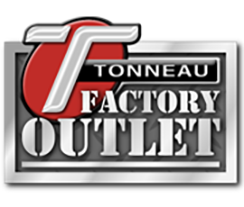 This 900 watt system should pack a powerful punch and is the most powerful audio system currently offered in the pickup truck segment. With an optional wireless charging pad mounted at the back of the cell phone holder as well as five USB ports you will never be scrambling for a place to charge your cell phone or tablet. Four of the five ports are the new USB Type C ports that can charge your devices up to four times faster than a standard USB port. 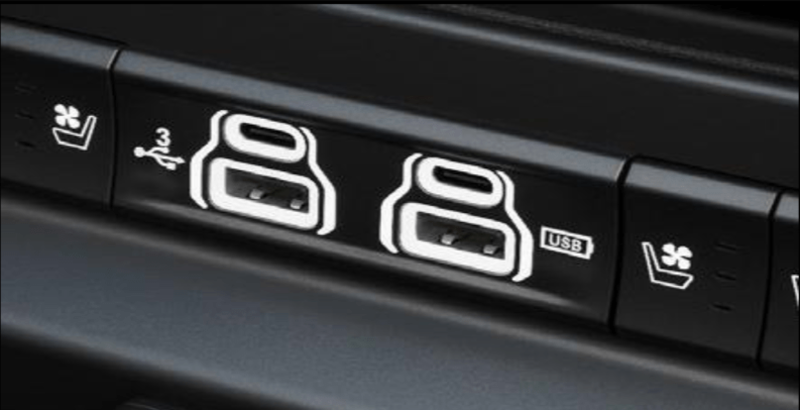 Three of the USB ports are fully functioning and communicate with the UConnect system allowing you to use all of them as music sources. All of this is just scratching the surface on all the new technology offered in the 2019 Ram 1500 and we will go in depth on a few other features tomorrow. Until then feel free to check out our Forums and let us know what you think of all the new technology in the all new Ram 1500.